World-class golf and professional tennis put Palm Springs on the sports map, but it’s also home to a variety of youth sports competitions, including softball and baseball. 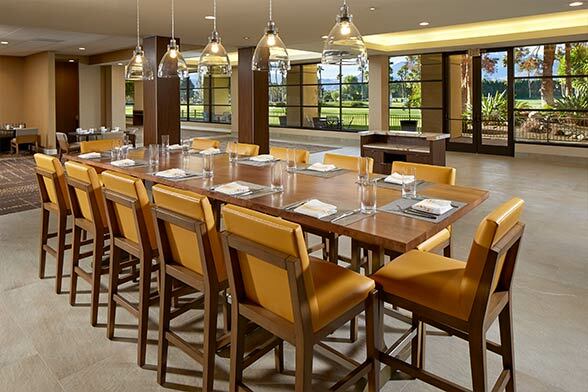 Our hotel is located near the Big League Dreams facility in Cathedral City, making it the ideal destination for youths with big league aspirations. Perfect weather year-round, a plethora of exciting attractions and outdoor activities, Palm Springs is one of the most popular sports team travel destinations in California. 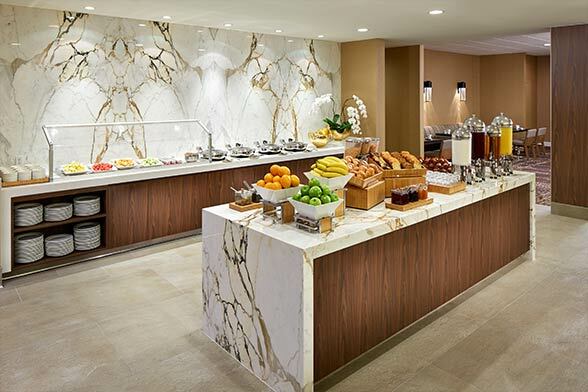 Our team travel hotel in Palm Springs offers deluxe accommodations with home-like amenities that you and your team will love, as well as expert travel planners dedicated to ensuring you have a winning stay. 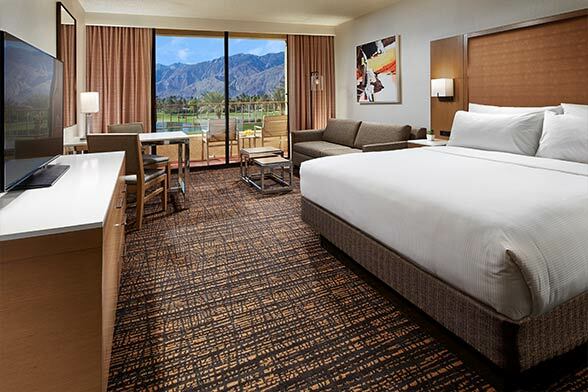 Renovated in 2016, this Palm Springs hotel offers a family-friendly Palm Springs resort experience just minutes from downtown Palm Springs and other major attractions in the area. 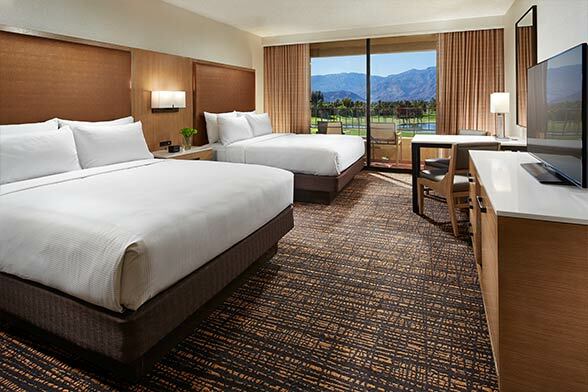 The hotel and guestrooms are styled with a chic modern design offering amazing views of the San Jacinto Mountains.